A woman in Marion, Iowa alerted authorities that she spotted Mollie in a store on Wednesday, but cops determined it was not her after watching surveillance video. 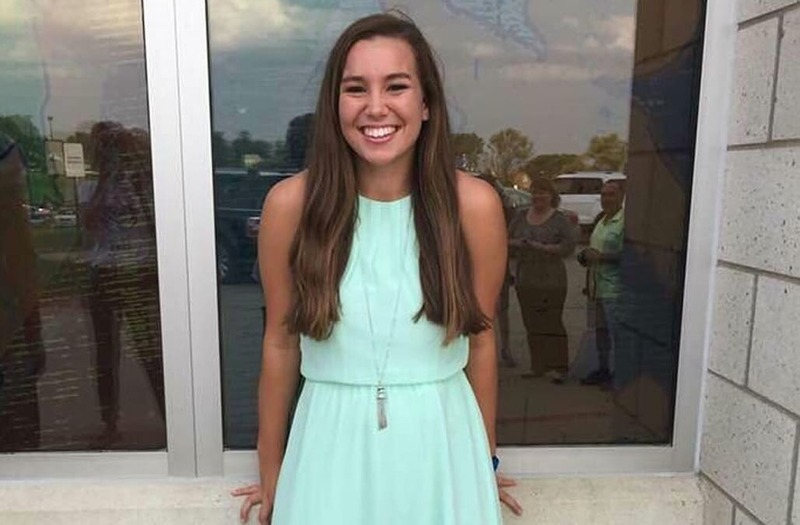 "It's gut-wrenching to know that I could have my daughter out here, and I could go inside for a minute and she could be gone," Riley told ABC. "You assume when you move to a small town that pretty much everyone is close close-knit, everyone knows everyone ... you just do not expect it to happen in a town like this."